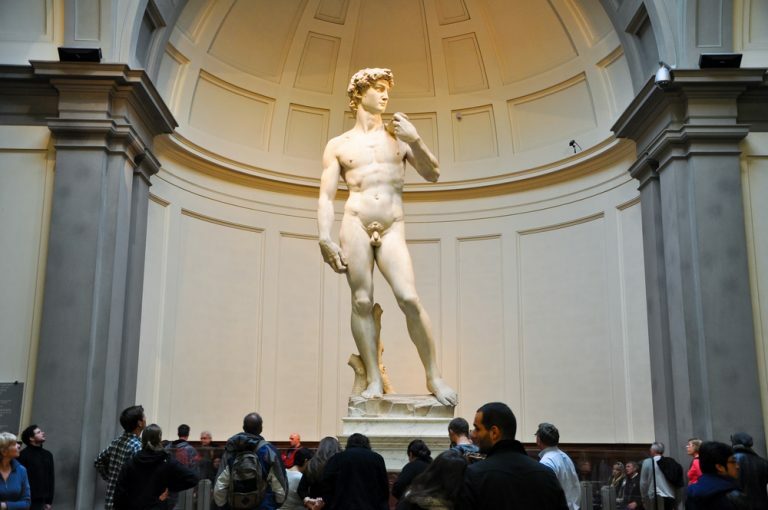 This day trip is for you to enjoy one of the most important art cities in world, Florence. 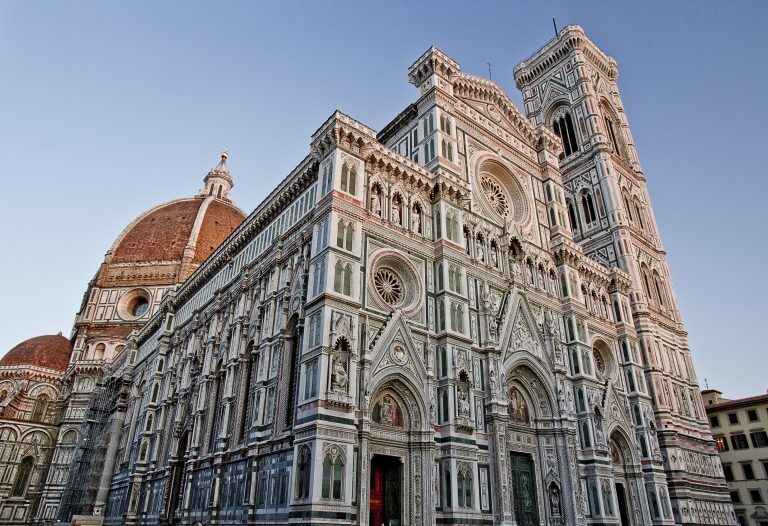 Your English speaking driver will meet you at your hotel for a lovely drive through the region of Lazio into Tuscany passing some of the the beautiful countryside of Italy. 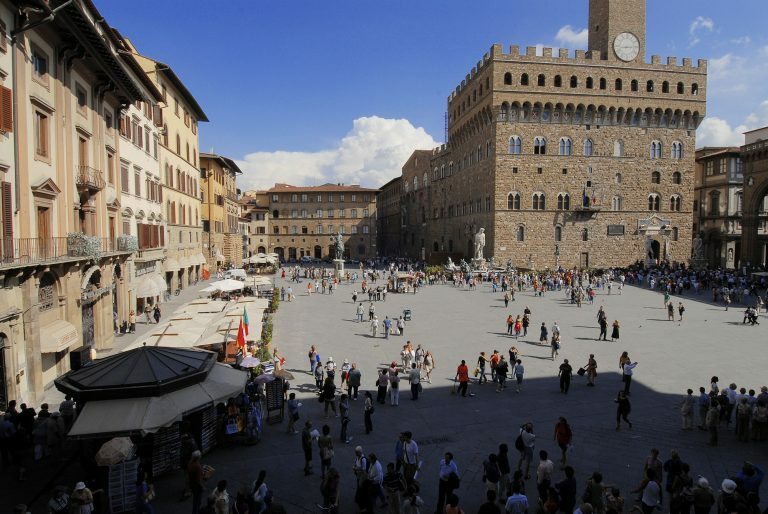 Tuscany has some of the most stunning countryside with medieval towns popped in the middle. 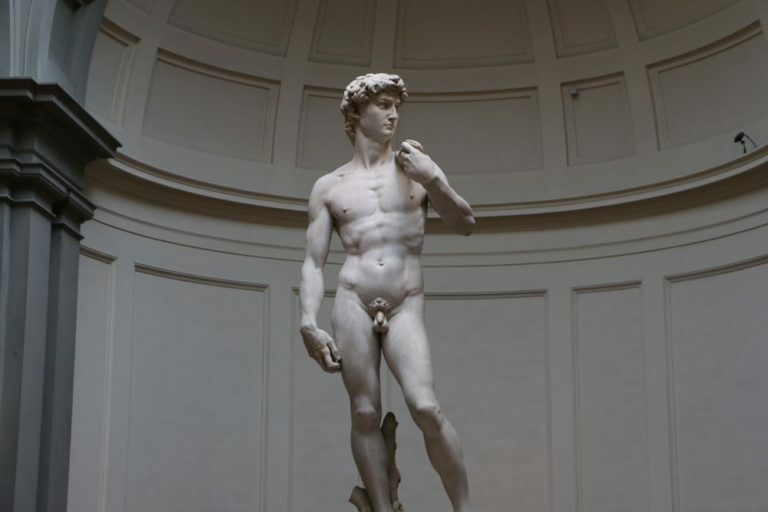 Also worth visiting are Florence’s two best and most famous museums, The Accadmeia and the Uffici gallery. 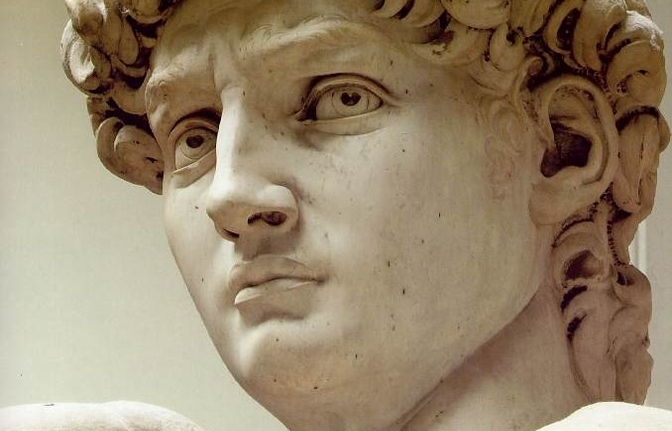 If you would like to follow in the footsteps of Michelangelo, than places to see are Casa Buonarroti, which was owned by Michelangelo and holds portraits and his earliest known work. 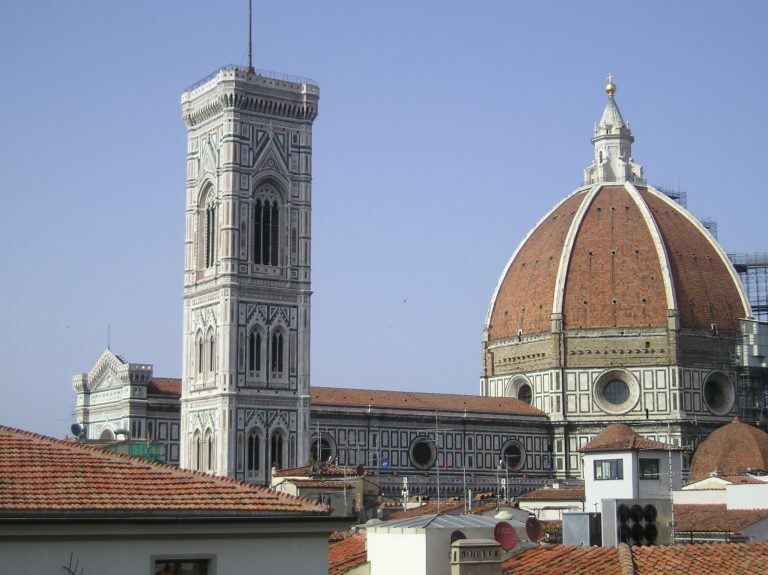 Last, the church of Santa Croce where not just Michelangelo but many other illustrious Italians are buried. 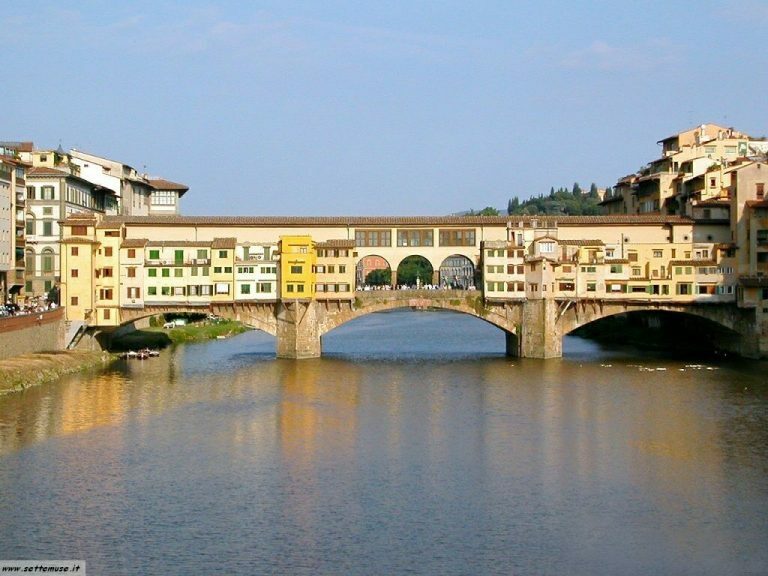 Don’t forget to walk across Ponte Vecchio, which is the most ancient bridge in Florence, the only one saved during the Second World War. 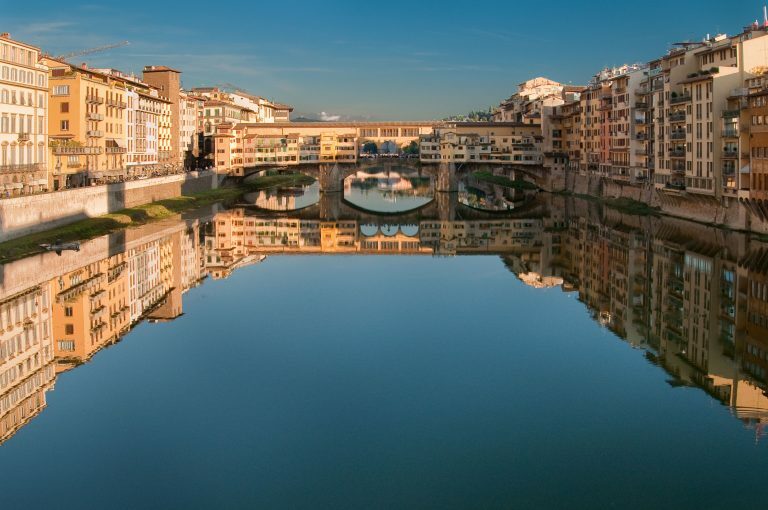 The current construction belongs to the XIV century, but the first bridge was built by the Romans, it has some spectacular panoramic views of the Arno River. 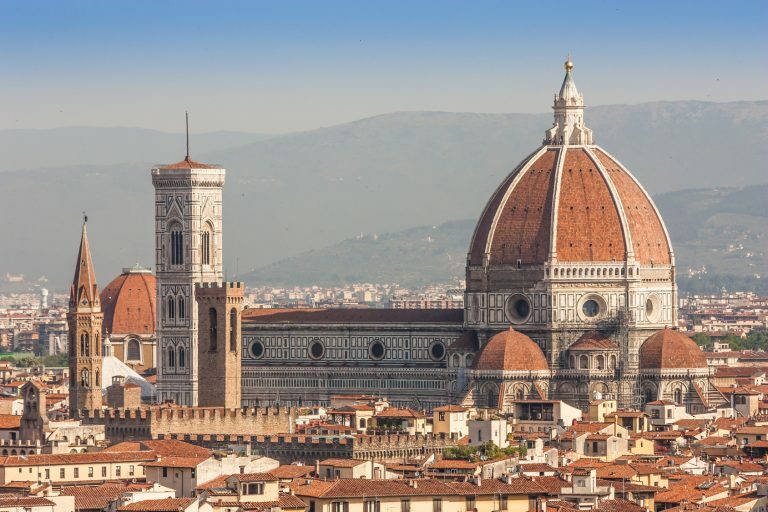 Florence is an unforgettable city that will give you the sense of its great Renaissance past and all of the master artists that is gave birth to and nurtured. In the late afternoon your driver will take back to Rome again. 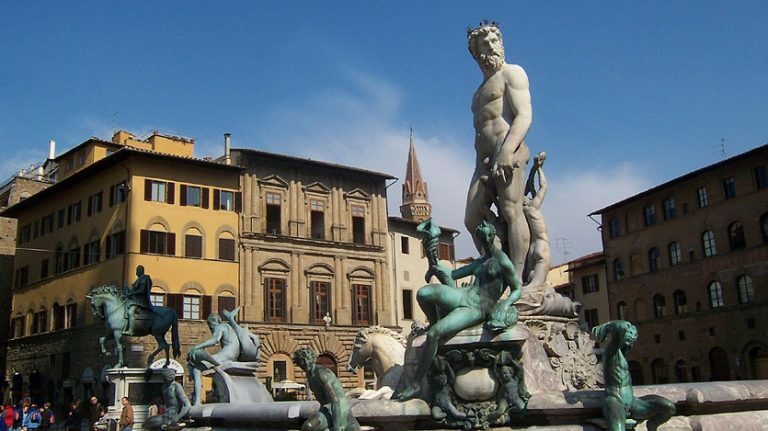 We are a group of 8 from ship Nieuw Amsterdam on 21st April to Livorno. 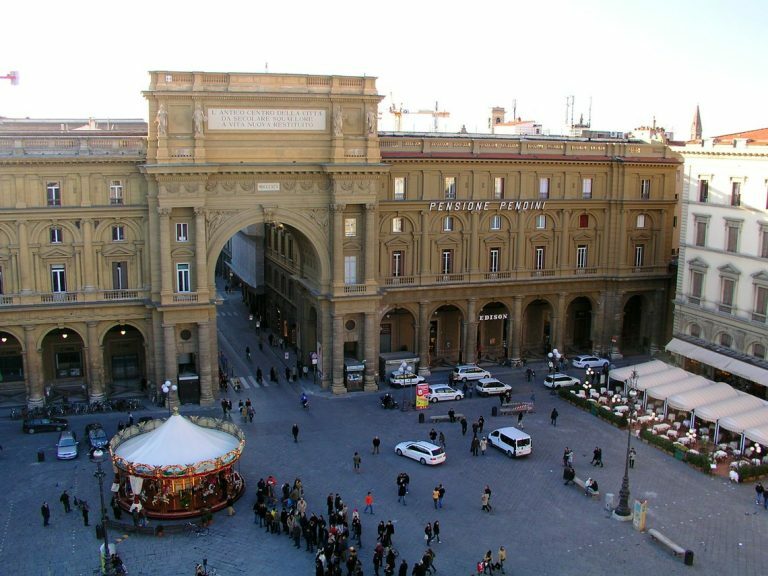 WE would like to take a tour to Florence as you’ve described but would like to drive back to ship via San Giganamo perhaps for a late lunch. Would this be possible and what would be the cost.